Fully automated single room ripening control system. 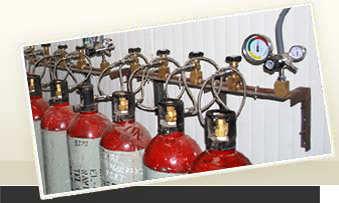 Provided with ethylene gas cylinder and related instrumentation for complete ripening solution cycle i.e it controls ethylene and carbon di oxide levels for one complete ripening cycle ( from green to yellow) centralized ethylene control and monitoring system can be fitted to room as big as 250 tons provisions for ethylene scrubber and carbon dioxide scrubber. 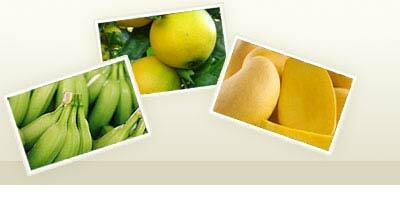 Installation of suitable ripening solution system as per the customers requirement, budget and capacity. Management and maintanence of system. 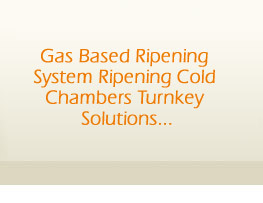 Managing gas requirements for the customer. Providing upgrades and optimizing the process for other commodities. Making life simple for the owner.